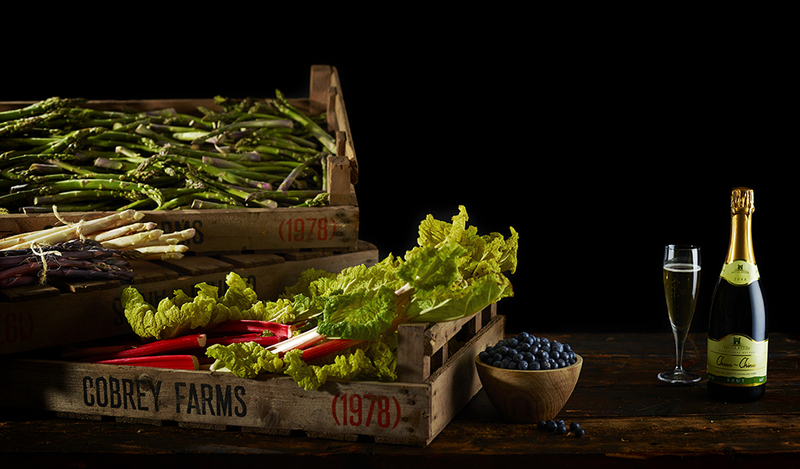 Our Wye Valley asparagus can now be found in B.fresh’s ‘Supercharged’ #Greenspears cold pressed juice. A delicious mix of Wye Valley asparagus, apple, cucumber and hints of spinach and lime, which are all cold-pressed at the B.fresh Shropshire farm. You’ll enjoy lots of superpower benefits with this healthy asparagus juice… Love Doctor – “Hello Spring.